GoSurvey collects and stores vital, actionable data from customer experiences and reviews. 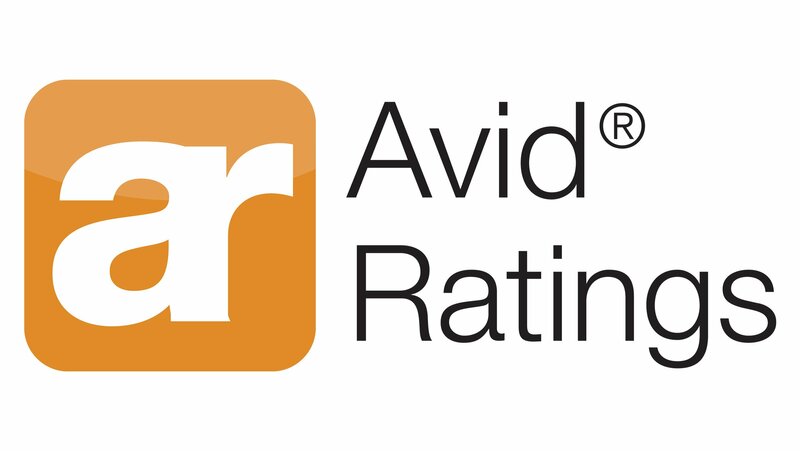 Through detailed discussions, Avid will develop direct and relevant survey questions to be completed by homeowners. GoSurvey will generate reports revealing builder scores against competitive benchmarks and customer experience trends, and highlight recurring events so builders can take action when needed. Key advantages are unmatched depth of customer data and ease of use. With 50-80% response rates, homebuilders can quickly understand the satisfaction across all components of the homebuilding process, products in the home, receive valuable feedback on employees, and know which products homeowners like or dislike. They compare this data to industry averages and syndicate reviews to various social and industry destinations, ultimately improving the customer experience, and driving more sales. Knowledge is power. Far more effective than any claims a company can make, consumer reviews motivate buyers. Social media has changed the way people shop for homes, and consumers and homebuyers are turning to online sources for advice. Star ratings, reviews, tweets, posts, shares, links, likes, and blogs are relied up for consumer advice. GoSurvey has a feature that ensures our customers are part of the conversations by posting reviews on a full range of social media channels.